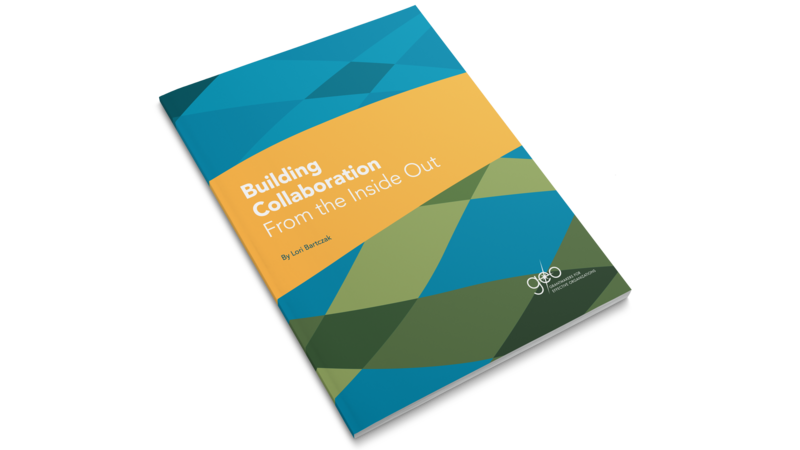 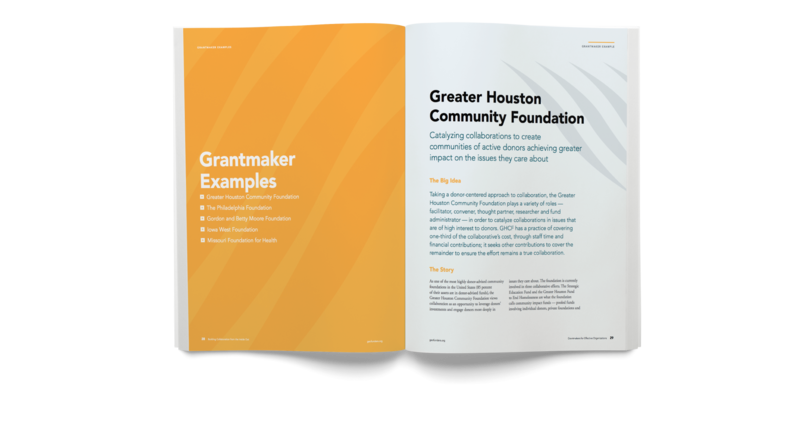 Grantmakers for Effective Organizations has a system of publications that serve as one of their most important support materials and are made up of a collection of knowledge, experiences, and best practices. 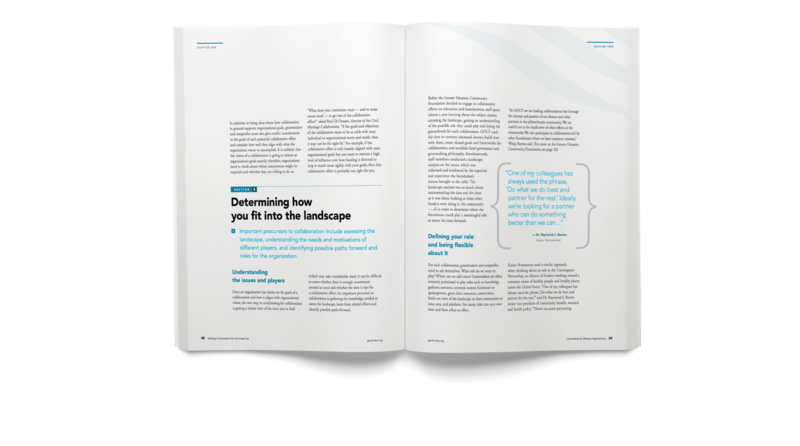 When they came to us, their format was heavily content driven with no clear structure or hierarchy, making it difficult for readers to take in information easily. 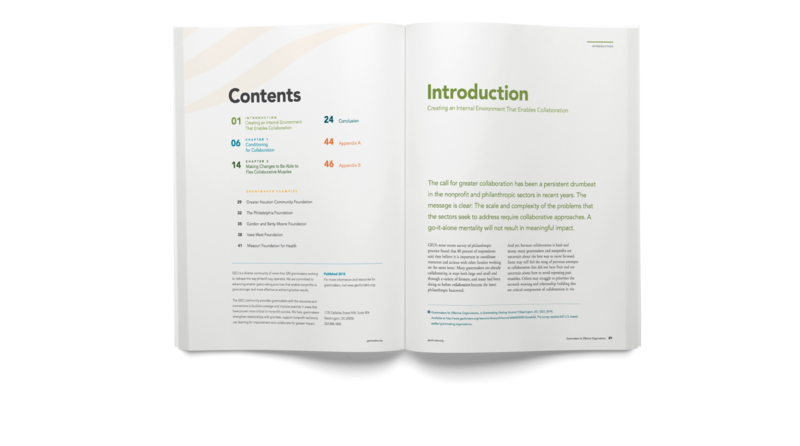 We redesigned their publication to be comprehensive with a sophisticated and readable style for the audience to digest content in a quick manner.